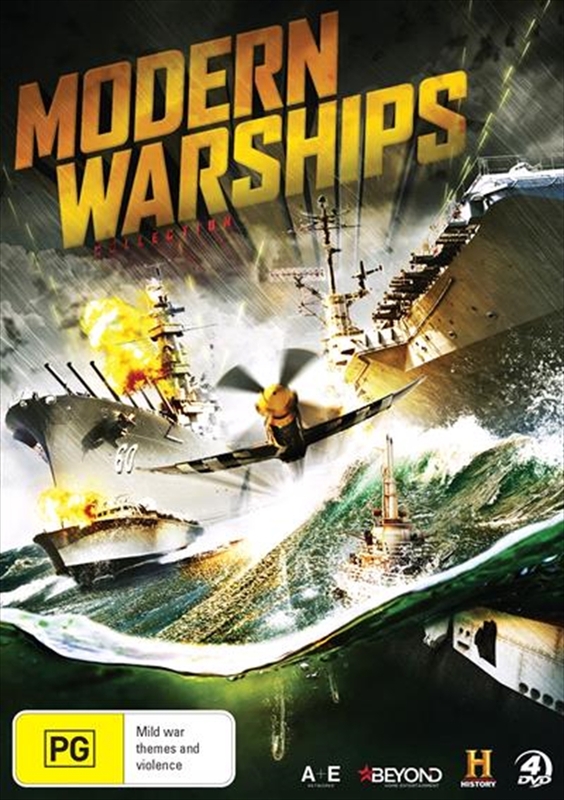 Explore the complete combat history and evolving technology of a single American ship, often through multiple conflicts. These are the battleships, destroyers, aircraft carriers, submarines, and specialized ships that belong in the warship hall of fame. Archival footage and interviews are punctuated by all-access inspections of the ship's battlestations, conducted by young, active Navy sailors. This collection explains the roles of each weapon and technology, the dramas that unfold in different rooms during the heat of battle, and the unique traditions and stories of each vessel.